We are in the middle of summer; enjoying vacations, days at the beach, and festivals. During the long hot days and nights, our skin is taking a beating with the humidity and all of earth’s particles floating around. 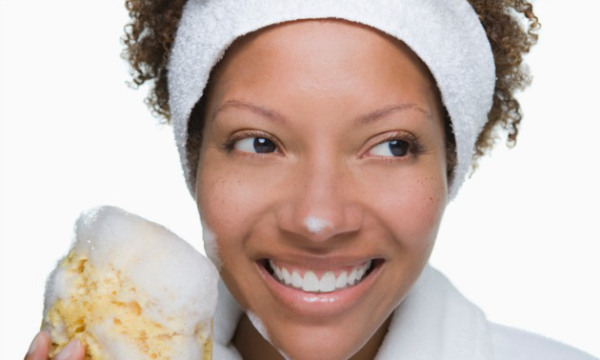 Purifying your skin with a mask is a great way to rejuvenate while maintaining a glow. I’ve found that rotating different masks throughout the week helps me maintain my skin’s healthy glow. 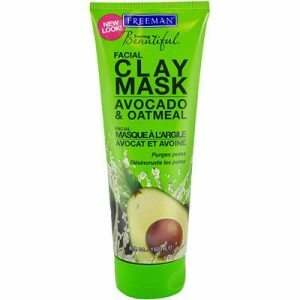 After wearing makeup all week long, on a Friday night I like to give my skin a deep cleanse by using Freeman’s Avocado & Oatmeal Facial Clay Mask. This mask is rich in vitamin E and purifies my pores while moisturizing. 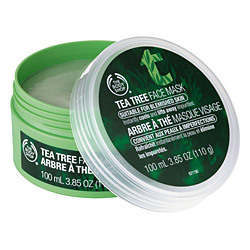 Once I’ve given my skin a break from color cosmetics on the weekends, I prep my skin for the week by using the Body Shop’s Tea Tree Facial Mask. This mask absorbs the excess oil and eliminates breakouts by providing me a squeaky clean canvas without the dryness. When I have a blemish or haven’t been able to give my skin the TLC it needs, I turn to Queen Helen Mint Julep Mask. This sulfur masks works a miracle on any blemish and gets rid of redness. After a workout I like to use Philosophy Purity Made Simple Mask. This nutrient infused mask gives me a moisturized, purified glow in just 60 seconds. This can be used in the morning or evening. 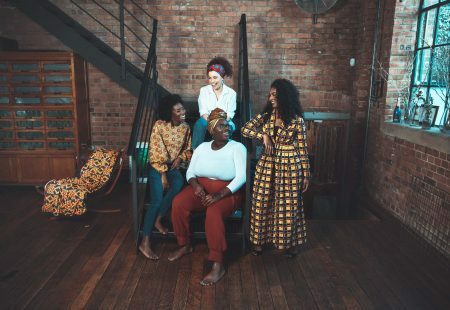 Adding a mask to your facial routine helps all your other beauty products soak into the skin without any extra dirt, oil, makeup, or grime getting in the way. We spend a lot of time and money on our skin and makeup products. Making sure we have a purified canvas in order for the products to do their job is a must. It is indeed a great and useful mask. I will also like to use this mask at least once a week. Thanks for the wonderful post.